Home // News // Do We Inherit the Love of Nature? Anyone can develop a love of nature. The farm boy, the hunter, the fisherman, the biology student, the trail hiker, the photographer – all encounter aspects of nature that put them in awe of our flora, fauna and other natural resources. But sometimes we are introduced to nature not by stumbling onto it ourselves, but because someone mentored us and taught us about the wonderful things to find afield while exploring. More than once I have heard naturalists asked the question, “how did you get interested in nature?” And the answer that always struck me the most was, “my parents taught me to admire the great outdoors”. The reason my ears always went up when I heard that answer is that the same thing happened to me. My parents and grandparents all were hunters, fishermen, hikers, campers, and admirers of our fields, forests, waterways, parks, and the plants and animals that lived in these habitats. From the time I was five or six years old I was tagging along at the heels of my mother or dad when they escaped the routines of urban living and took a break to visit some remote area “to get away from it all”. Before I became a teenager our family moved from Ft. Wayne, Indiana to Erie, Pennsylvania. We lived right on Lake Erie. In those years the lakeshore was almost entirely wild and undeveloped – a natural geological feature. Lots of the wild shoreline buffer area was habitat to birds and animals that captured my attention. I spent almost every day after school down at the lake. My mother passed away more than a decade ago. I am still going through some things I salvaged from her belongings. Today I found an envelope with reference to a nature group she organized while we were living in Pennsylvania. It was called “The Presque Isle Nature Group” after the peninsula that juts out almost 10 miles into Lake Erie from the mainland. 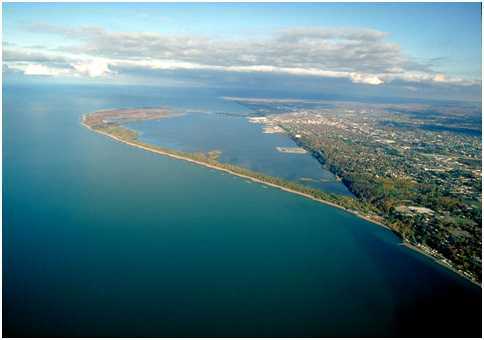 The peninsula is “Presque Isle State Park”. It is a unique geological formation with more than a half dozen different habitat types. Hundreds of species of birds use the park and lakeshore as a resting stopover during annual migrations. Rare species of plants can be found in this region’s unique micro-climate and soil conditions. I did a little more research and discovered that Mother was named chairman of the committee that was to plan field trips for the Presque Isle Nature Group. 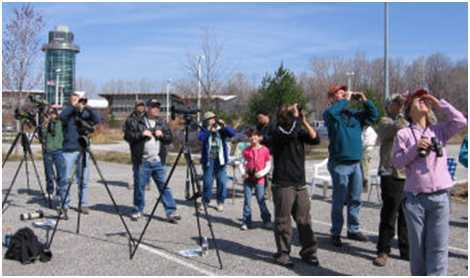 The club grew quickly in membership and reorganized with a new name ere long, becoming the “Presque Isle Nature Club”. It wasn’t long until the club affiliated with the National Audubon Society becoming the Erie chapter. 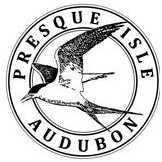 Today it is known as the “Presque Isle Audubon Society”, and a document that I found on the web indicates that my mother was its first president in 1957 – fifty seven years ago! Although many others have reinforced my interest in nature, I think that my personal family record is strong evidence that I may have inherited my love of nature. It’s a genetic thing.